Lelani has taken me on a journey through nutrition, aiding me every step of the way with meal plans, supplements and constant support. 1 year later I am feeling better than ever and I can’t thank Lelani enough for it! Lelani is such a pleasure to deal with – empathetic, understanding and professional at every turn. I was having problems with overly emotional hormonal periods every month and she kindly made me a tincture. Even with just under 2 weeks of using it, the tincture made a huge difference in the severity and length of the next bout and has vastly reduced it to near nothing since. I am so relieved and grateful for her care and support. I would highly recommend her! 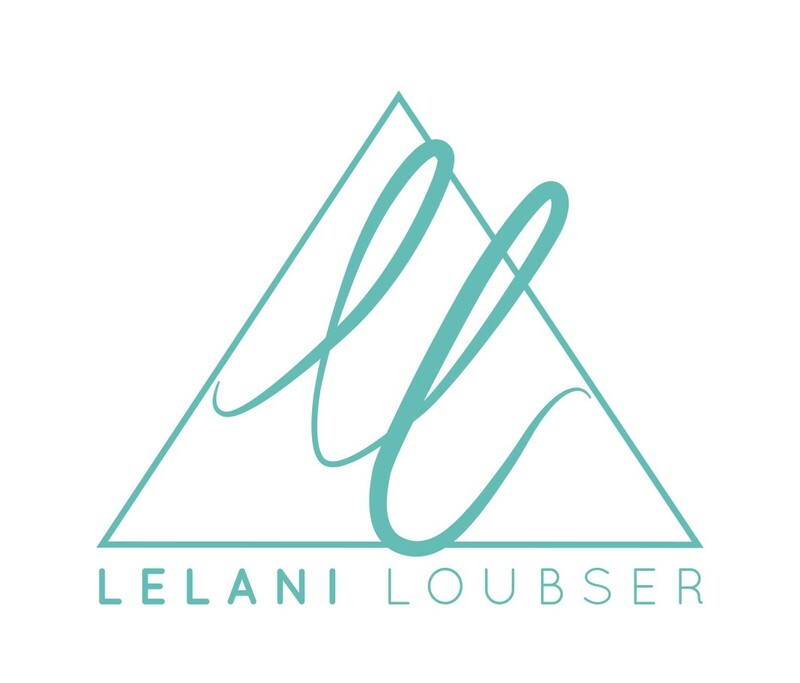 I cannot recommend Lelani Loubser, nutritionist, enough. From the outset, I have found her professional and personable, with a real air of caring for my well-being. She brought with her a wealth of expertise in food, nutrients, the body and health into our meetings and diligently researched my individual symptoms and needs in between so that each session deepened my understanding of what was happening in my body. In particular, I have really appreciated Lelani’s whole life approach and have greatly benefited from her suggestions, such as taking a relaxing bath at the same time each night and keeping my bedroom free of work activity so that I may sleep better. These lifestyle pointers have been of significant value and, alongisde the dietary guidance, I have experienced quite a transformation since first stepping into Lelani’s office. My energy levels have risen, my vitality has returned and my sense of peace feels more instilled and more easily accessible. Lelani has shown throughout to be interested, generous, kind and insightful. Indeed, her insight paved the way for successful diagnosis of my condition that 18 months of tests and consultations with various doctors failed to spot. For this alone I would give my wholehearted recommendation, yet Lelani has proven her skills on so many more levels. She is surely one of the best out there and I, for one, am a very satisfied customer. I first visited Lelani 3 months ago and can honestly say it has been a life-changing experience. My diet has transformed and I now understand a lot more about the link between what I put into my body and long term health. My friends and family have noticed significant differences. Lelani has fully supported me with guidelines, reading materials, menus and ready-made shopping carts of ingredients and supplements to buy, in regular calls and emails. Some changes have been harder to incorporate into my routine than others (for example, one of the juices that was taking too long to prepare) but Lelani has adapted the recommendations to fit into my lifestyle and advised the parts which I need to make time for. Since our first meeting, I have lost 10% of my body weight and 2 inches from my waist. More importantly, I feel healthier and have acquired skills and habits I will use for the rest of my life. I am doing things which I never believed I could just a few months ago (such as bulk cooking food at the weekend, or making my own probiotics). Thank you so much, Lelani and I hope to keep working with you to make further changes as my diet improves. I have had multiple consultations with Lelani in the past few years. She has improved my health so much. I feel a lot healthier and happier. She is very knowledgeable and thorough. I love receiving her emails with my meal plan & health advice. Not to mention the herbal medicine she makes at home! The best ever, to improve my health. I can highly recommend her as she is very friendly, professional and has amazing knowledge and understanding of human health and issues. ”Don’t forget to ask her for her home made healthy recipes, especially the smoothies! So good for the gut! Lelani uses a combined scientific and holistic approach with very personalised treatments. She is very thorough in getting to the cause of any health complaints. Whether you just want to improve your general health or you have a more chronic issue, nutrition therapy should be the first point of call. Lelani is very knowledgeable and has access to the most recent nutritional science. She helps you make changes that are realistic in your lifestyle. She clearly walks her talk and this is evident as she glows with health herself. She is so caring and a nice person, also her advice was very good for me and my child. I have been attending the clinic’s nutritonist Lelani for whom I have great respect as she is helping me with my diabetes. I am always summoned to attend my diabetic nurse, but the last blood test review I was not called to see my nurse. I am coming back for follow up appointments and I feel in the the prime of my life. I would recommend to anyone to have a check up and seek her advice.